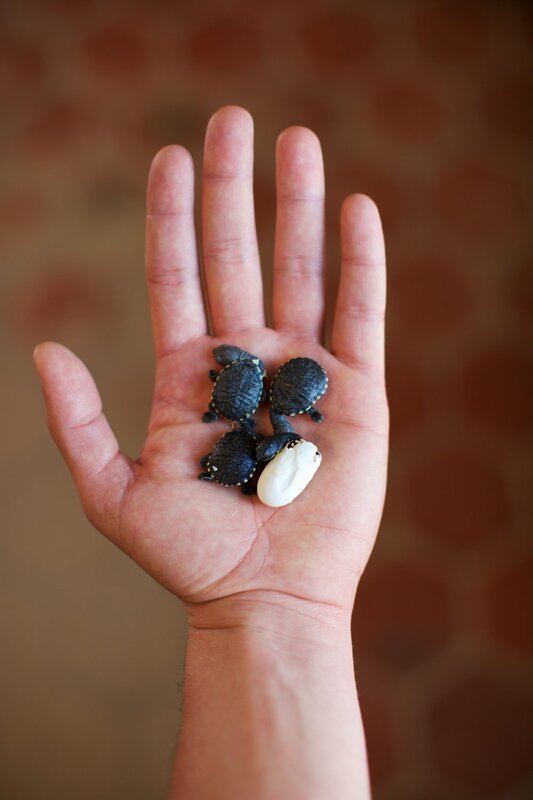 The month of April at the Turtle Conservancy’s Conservation Center has been full of babies! The Critically Endangered species include Burmese Star Tortoises, Pancake Tortoises, Roti Island Snake-necked Turtles and a Golden Coin Turtle. We also hatched two amazing and tiny Parrot-beaked Tortoises. 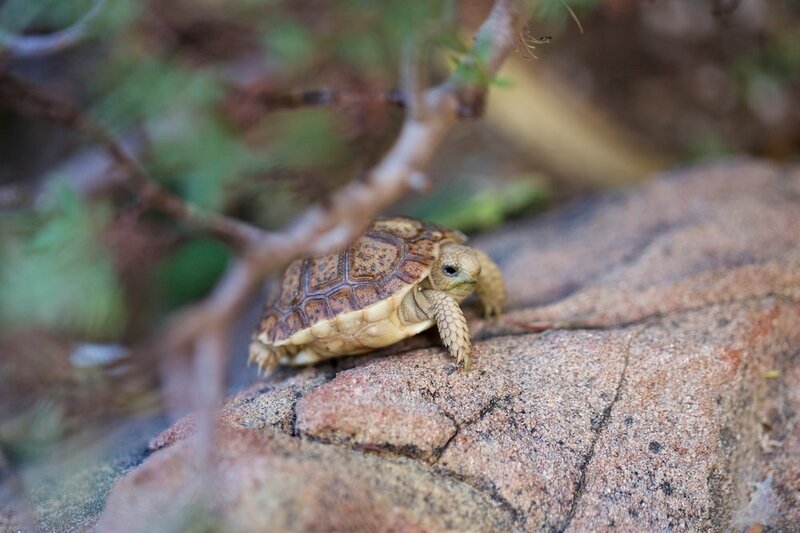 This incredible little tortoise is one of the smallest tortoises on the planet and it is also one of the four chelonian species that reside on our Geometric Tortoise Preserve in South Africa. The Turtle Conservancy hatched two (very small) Parrot-beaked Tortoises this month.